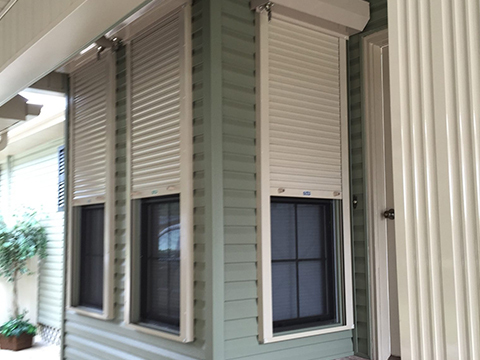 The growth and success of Cool-Vue Aluminum, Inc. can be attributed to a single commitment instilled in 1945 –“Do the very best at everything you do.” Cool-Vue Aluminum began as a window manufacturer and has progressed to awnings, patios, sunrooms, windows, shutters, hurricane protection, and so much more! 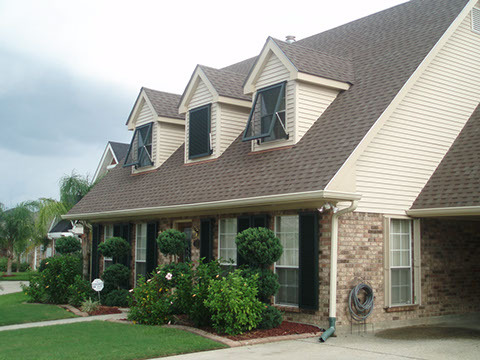 We know a major home improvement is an important decision and we take that responsibility seriously. This is why we offer top quality products and constantly strive to improve product design to better serve our customers. At Cool-Vue Aluminum, we are specialists at what we do. The Cool-Vue Team is simply the very best in the business. Our staff is committed to delivering to our customers a superior product and excellent service. 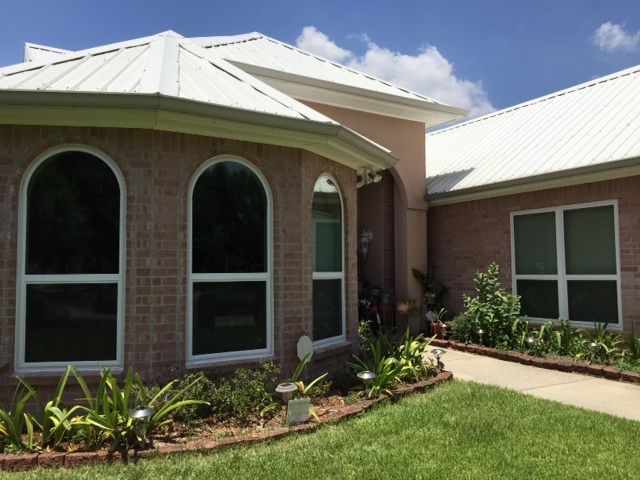 When you choose Cool-Vue Aluminum for your home improvement project, you are choosing the oldest, the best, and the name you can trust. 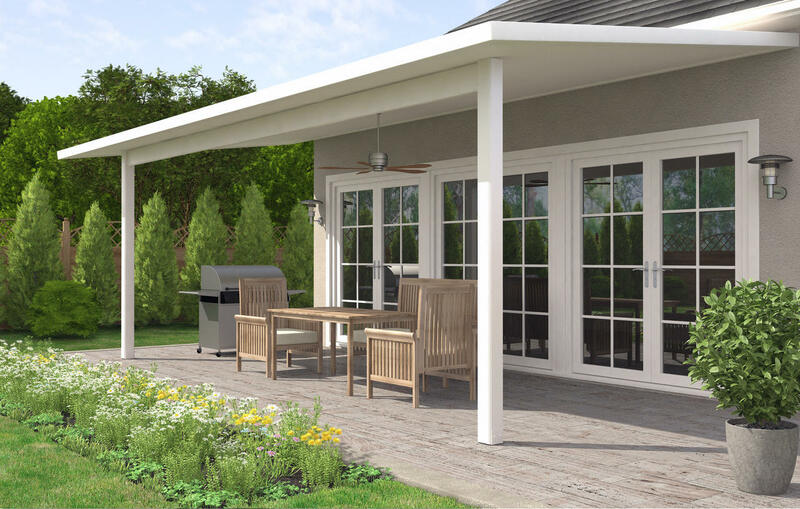 Since 1945, Cool-Vue has been the name you can trust for a superior product and excellent service. We are proud to be associated and recognized by many respected industry organizations such as HBA, ASSA, NARI, New Orleans Chamber of Commerce, and the BBB. Beautiful, functional and energy efficient. Easy to care for with multiple styles and finishes. Light, yet strong and energy efficient and come in a wide variety of design combinations and glass options. 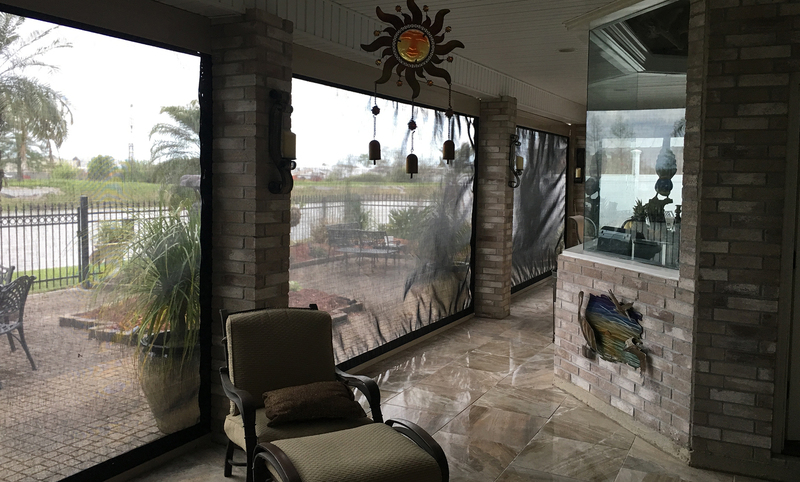 Custom fabricated for complete security, insulation, and storm protection for any window or door opening. Motorized privacy and protection from the elements – all at the touch of a button. 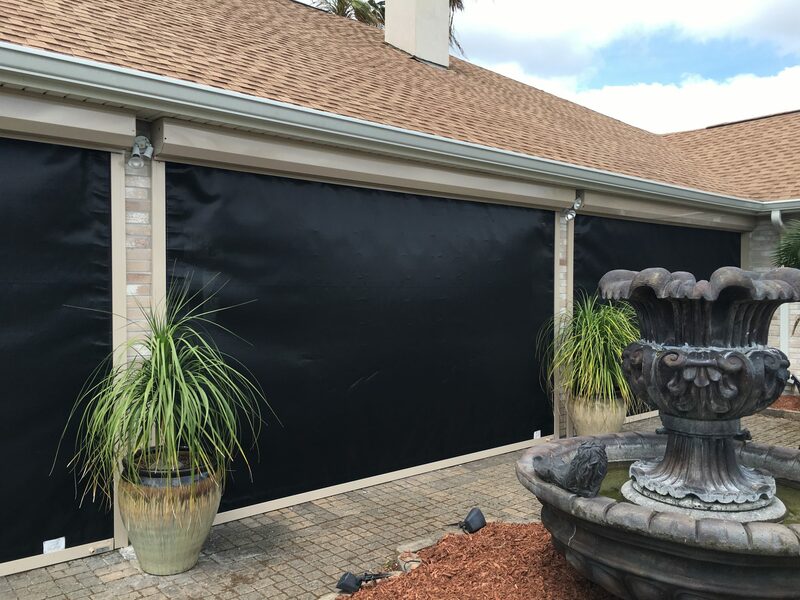 The oldest, best, and most trusted name in the business for hurricane protection for your home or business. 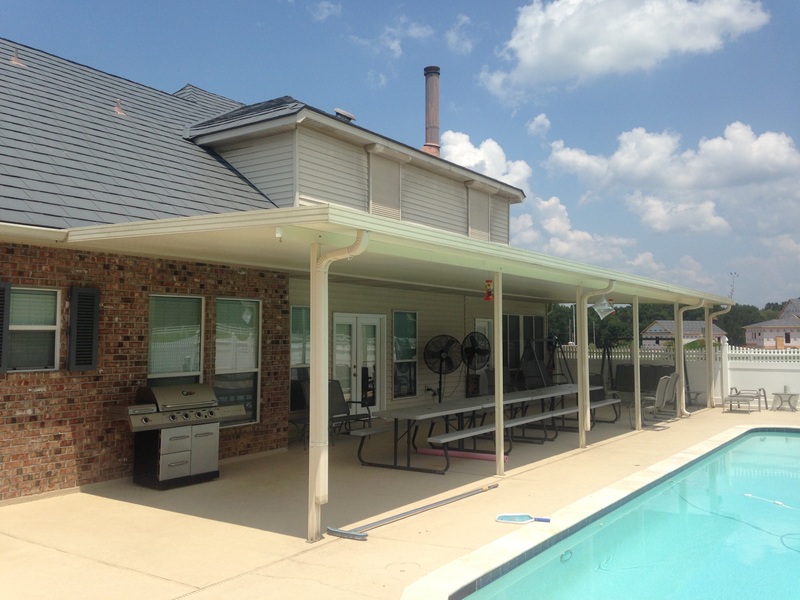 Get out and enjoy your backyard with a custom patio cover. Durable construction and built to last. We invite you to take a look at some our work. However, if you don’t see a particular service you are looking for please feel free to contact us. We have many pictures to show you. 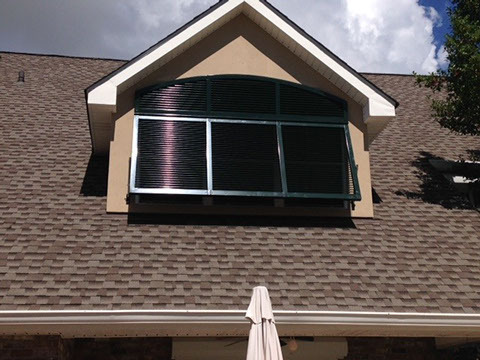 As a long time costumer, Cool-Vue has always exceeded great craftsmanship, integrity, and personal service. 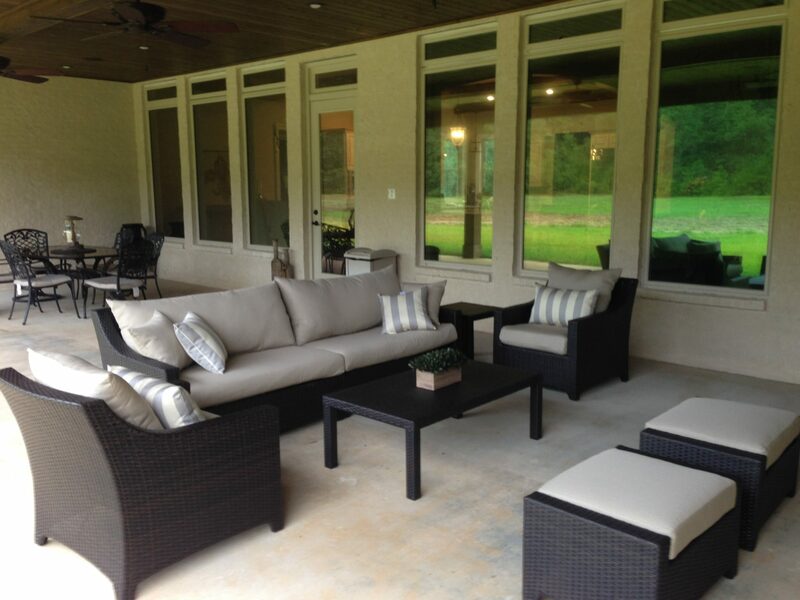 I have a screened in porch and Bahama shutters on the coast that Cool-Vue installed. It has survived two major hurricanes, Gustav and Issac, like money IN THE BANK!! 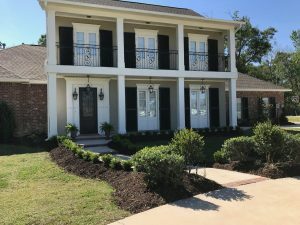 Best Home Improvement Company in Louisiana! The technician that did my replacement window was wonderful. He was on time and finished in no time at all. Very neat job and now I have a beautiful new view! Thank you. 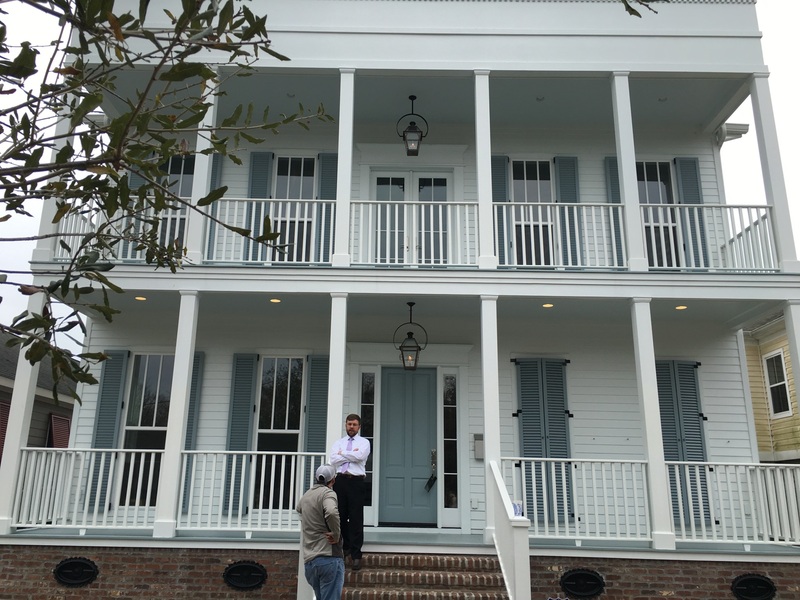 We are so happy with our shutters and will definitely spread the word. Cool-Vue knows your home is your biggest investment. Should you need financing, we have a number of finance options to fit your needs. 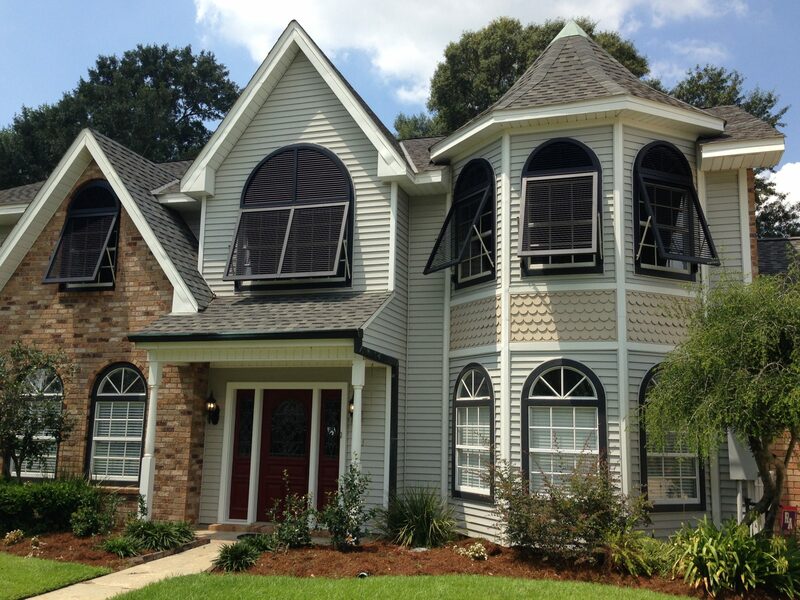 Simply fill out our financing application to get your window, shutter, patio or any other project started. Powered by How to Fix Wordpress Service Unavailable Error 503 ?